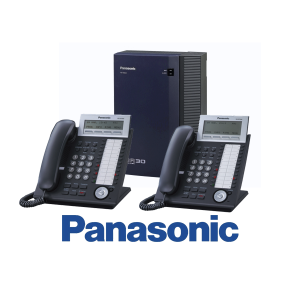 The Panasonic KX-NSX series delivers the next generation of communication systems to meet today’s work styles. Multi-Connection System with Centralized management. 1+1 Redundancy or Isolated Mode. Video Communication with video IP phone KX-HDV430 and communication IP camera KX-NTV150 or IP video doorphone KX-NTV160 enable easy video communication. The KX-NSX provides a flexible, innovative and competitive communication system to meet today’s work styles, while reducing costs and other expenses. Reliable Backup System to Survive System Failures. The NS700 products are network platforms providing cost effective unified communication solution for small to medium sized businesses. 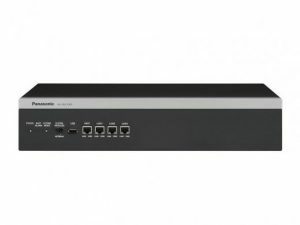 With an NS700 system, customers can deploy a stand-alone or networked system connected via on IP or digital network from any location and benefit from lower costs and increased business productivity. Feature highlights NCP500: Up to 60 extensions. 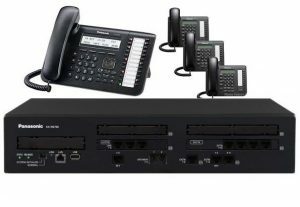 NCP1000: Up to 100 extensions (VoIP and wireless). Protocol: Analog, digital and IP network connections. Voicemail: 120 minute integrated voicemail (ESVM) for up to 125 messages (64 OGM). 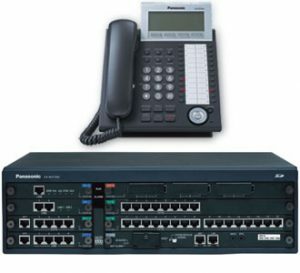 Server less solution for Panasonic CTI software (Communication Assistant). Built-in 5 user licence (Communication Assistant). The NCP products are network platforms providing cost effective unified communication solution for small to medium sized businesses. With an NCP system, customers can deploy a stand-alone or networked system connected via on IP or digital network from any location and benefit from lower costs and increased business productivity. The Panasonic TDA / TDE hybrid series is best suited for Companies that will have a Mix of Analog lines and Sip Trunks. This Premise Based System comes with all the same features as the NS or NCP but supports customers with conventional analog lines. 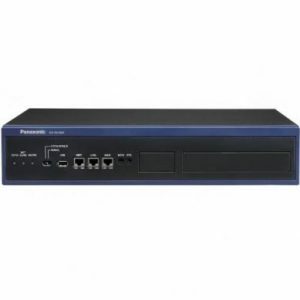 With Added Modules this system can convert to a fully functional networked System supporting multiple offices with multiple locations connected via a VPN tunnel. Each Series is modular and can grow exponentially with each platform utilizing a mix of Digital or Analog Channels. Maximum number of Telephone extensions -24. 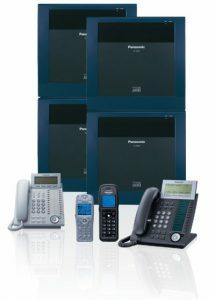 VOIP compatible, enabling you to make maximum use of the existing network Links between offices and Cutting call costs. Computer Telephony Integration (CTI) enables telephone system and PC to act as one co-ordinated business tool.